The One. The Only. WHBC. Celebrating 75 years showcasing Stark County Area High School Football and Basketball. Tradition matters. Thank you Stark County! Join WHBC’s Dan Belford, Denny Kinkead, Jon Bozeka and Bob Jeffreys for another great season. 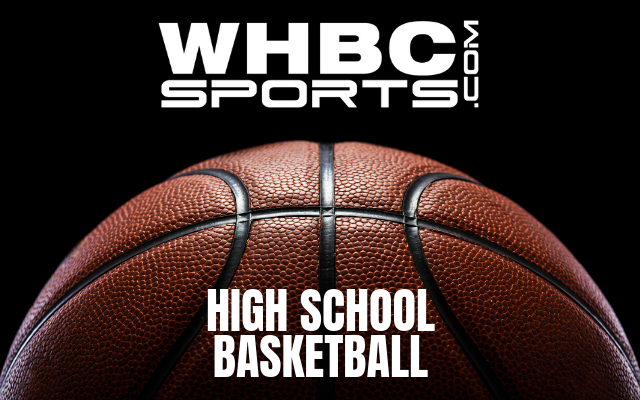 You have your choice of games via 1480 WHBC Radio/Stream #1 and Live Stream #2. Schedule subject to change.